Do you make those around you smarter? We’ve all had experience with two dramatically different types of leaders. The first type drains intelligence, energy, and capability from the people around them and always needs to be the smartest ones in the room. These are the idea killers, the energy sappers, the diminishers of talent and commitment. On the other side of the spectrum are leaders who use their intelligence to amplify the smarts and capabilities of the people around them. When these leaders walk into a room, light bulbs go off over people’s heads; ideas flow and problems get solved. These are the leaders who inspire employees to stretch themselves to deliver results that surpass expectations. These are the Multipliers. And the world needs more of them, especially now, when leaders are expected to do more with less. 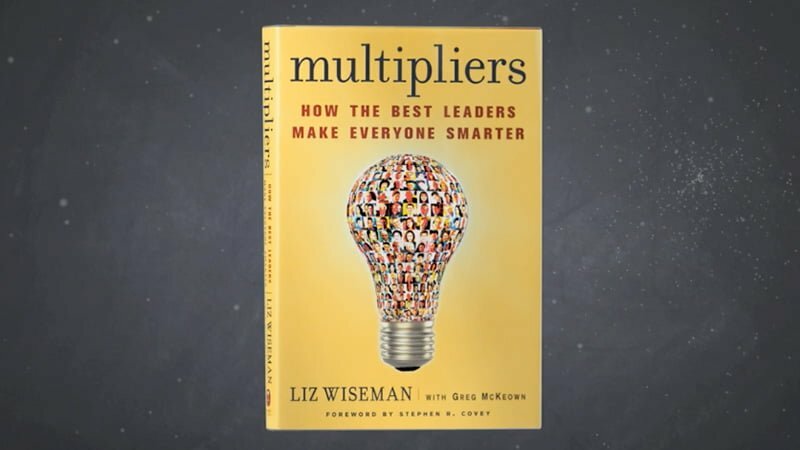 In this engaging and highly practical book, leadership expert Liz Wiseman explores these two leadership styles, persuasively showing how Multipliers can have a resoundingly positive and profitable effect on organizations – getting more done with fewer resources, developing and attracting talent, and cultivating new ideas and energy to drive organizational change and innovation. 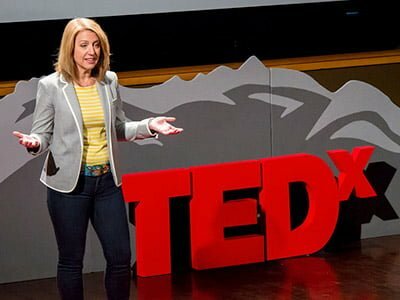 Liz Wiseman is a researcher and executive advisor who teaches leadership to executives around the world. She has conducted significant research in the field of leadership and collective intelligence. A former executive at Oracle Corporation, she worked over the course of 17 years as the Vice President of Oracle University and as the global leader for Human Resource Development. 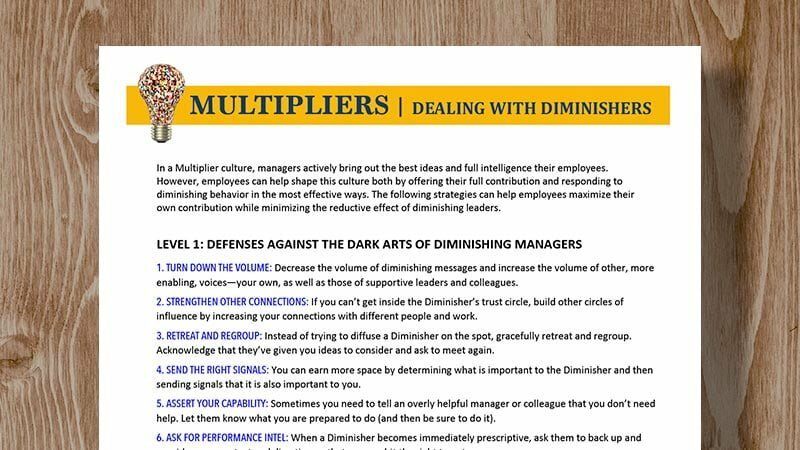 Get access to these free Multipliers tools and resources designed to help you along the path of Multiplier leadership. 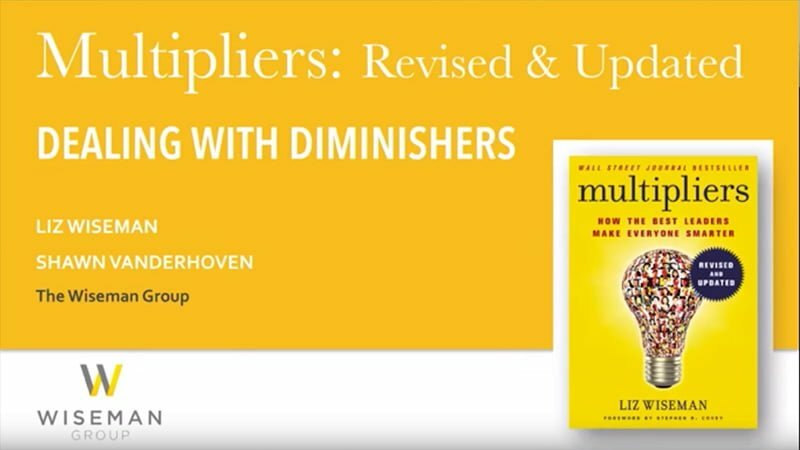 Explore how you can Multiply even while working with Diminishers. 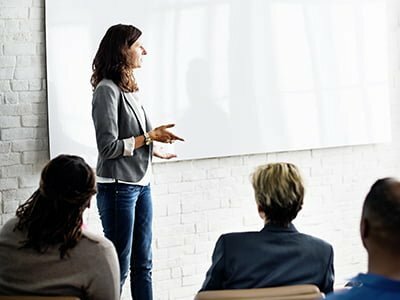 Practical strategies to help you deal with diminishing leaders. Take this challenge to move toward becoming a Multiplier. 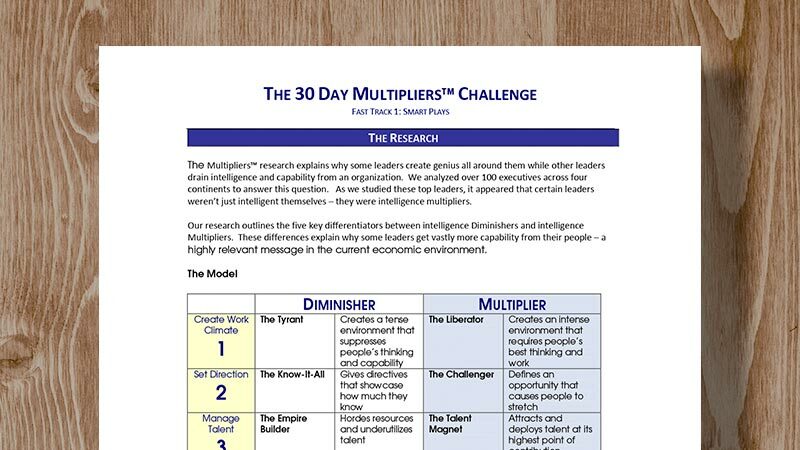 Learn more about Multipliers and the value leaders bring as they tap into the full intelligence of those around them. 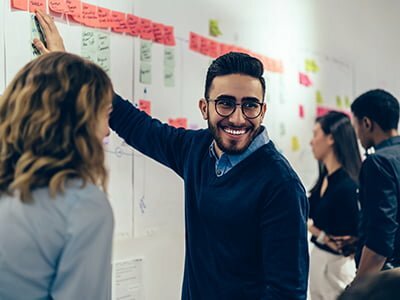 Learn strategies to deal with diminishing behaviors and help your leader shift from being an Accidental Diminisher to an intentional Multiplier. Learn about the resoundingly positive and profitable effect that Multipliers have on organizations. Learn the five disciplines of a Multiplier and practice applying them inside your organization. 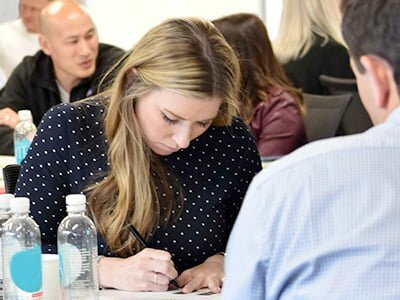 Become a certified Multipliers practitioner and deliver our research to your clients or organization. Locate where genius and talent may be slipping through the cracks in your organization.